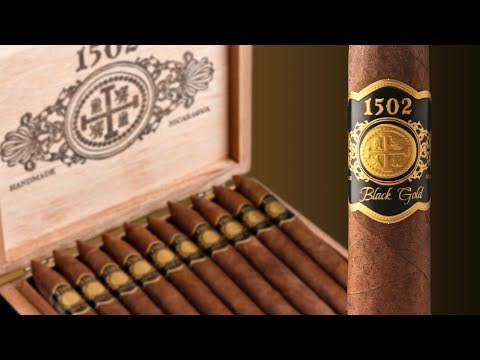 The 1502 Ruby Torpedo was a Cuban-style gem that was medium bodied in strength and loaded with rich and rewarding flavors of spice, earth, coffee, cedar, and subtle hints of lemon zest. Smooth enough for a mid-day smoke, yet perfect after a big meal, this versatile smoke comes highly recommended from yours truly! What do you think of 1502 Ruby Torpedo?